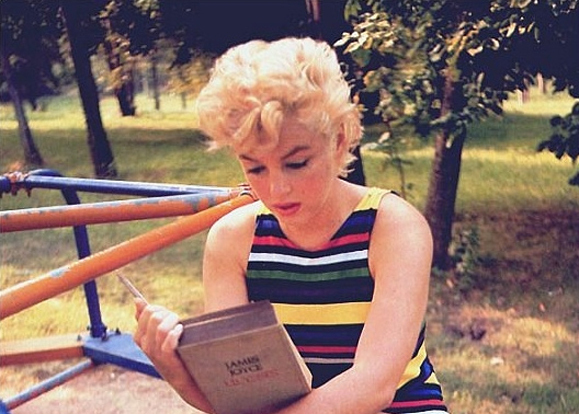 Marilyn Monroe reading Ulysses. Photo: Orionpozo, Flickr. 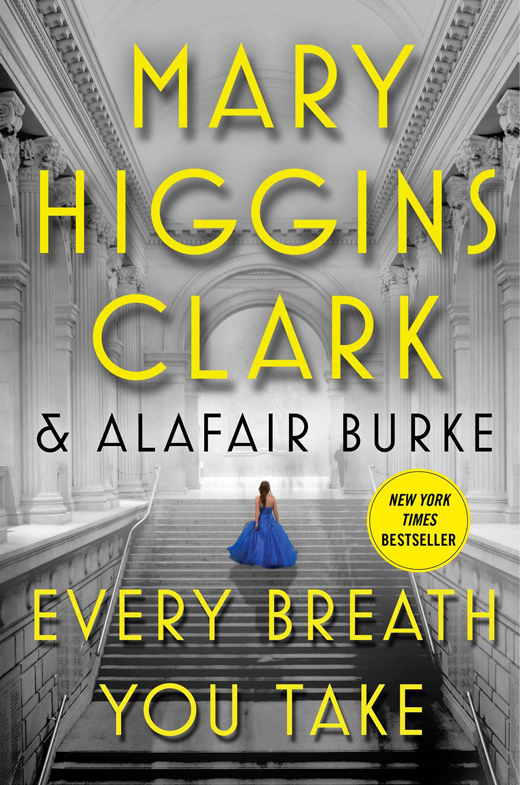 Every Breath You Take, by Mary Higgins Clark. The latest thriller and newest undertaking in the Under Suspicion series by Mary Higgins Clark, co-authored with Alafair Burke, shows that the author’s talent for weaving an intense, fast-paced suspense story has not diminished in the slightest over the course of her career. The book finds protagonist Laurie Moran, whose TV show examines cold cases and attempts to solve them (at an unprecedented success rate), as she tackles the murder of aging socialite and philanthropist Virginia Wakeling. The Under Suspicion team explores the woman’s layered private life, uncovering new information and suspects with every sharp twist and turn – the likes of which only Clark is capable. 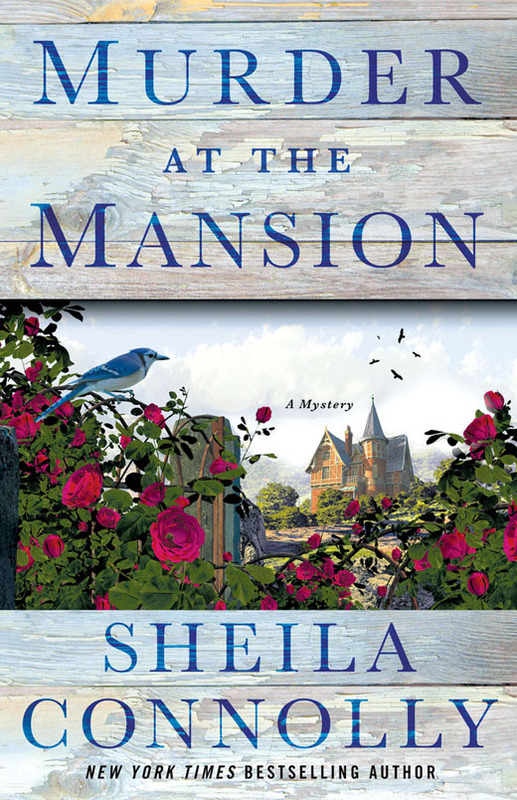 Murder at the Mansion, by Sheila Connolly. Sheila Connolly’s Murder at the Mansion is a good fast-paced read that’s perfect for a day at the beach. In it, Katherine Hamilton returns to her hometown of Asheford, Maryland to help the town, which is on the verge of going bankrupt. A few days later, at the huge Victorian mansion just outside the town that is central to her revitalization plan, she stumbles over the body of her high school nemesis, Cordelia Walker. 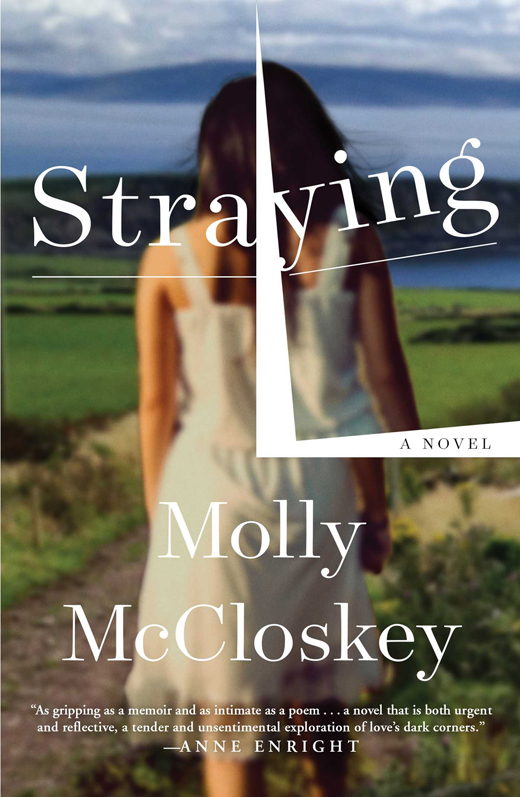 Molly McCloskey is a critically acclaimed Irish author and her new novel Straying marks her first American publication, much to the benefit of readers on our shore. Following a non-linear storyline that tackles complicated issues of personal identity, marital infidelity, and loss, the book tracks crucial points in the life of Alice, a middle-aged American looking to rebuild her life in Dublin. Alice’s experiences as a 1980s twentysomething exploring Ireland for the first time are countered poignantly by the reflections of her older, wiser, present self, who seeks solace from grief at the death of her mother and a new understanding of her terminated marriage by returning to Dublin. Promise Me, Dad, by former Vice President Joe Biden. 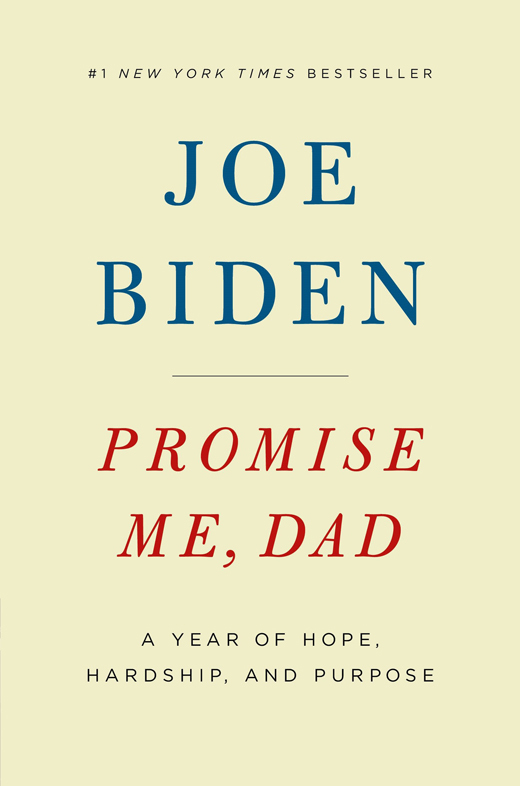 Promise Me, Dad toggles between three narrative strands: Biden’s work as vice president, the 2016 presidential election and his difficult decision not to run, and, of course, the tragic loss of his son Beau, who died at 46 after a grueling battle with brain cancer. Throughout the taut and unflinching book, a narrative strand of the minute movement of time takes place. Geraldine O’Connell Cusack spent most of her life working on American Indian reservations and in the developing world. 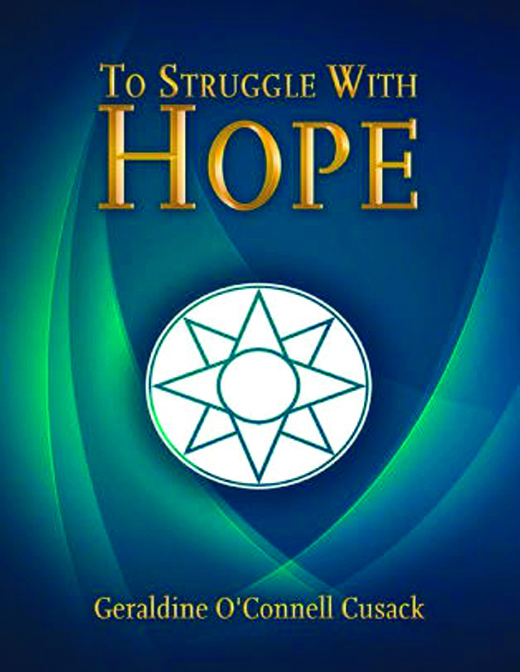 To Struggle with Hope is a montage of thoughts, ideas, and propositions arrived at over the years when she began to understand the world as the dispossessed see it – and not as we might wish they would. Geraldine O’Connell Cusack is also one of a growing number of thinkers within Irish society who are witnessing the steady erosion of national cultures and values by the European Union – and who are fighting back. Global influence and economic power has become the driving force within the E.U. at the expense of national identities. To Struggle with Hope offers a new direction, not only for Ireland, but for Great Britain and northern Europe as well. Read To Struggle with Hope. You might find yourself in agreement. – E.O. 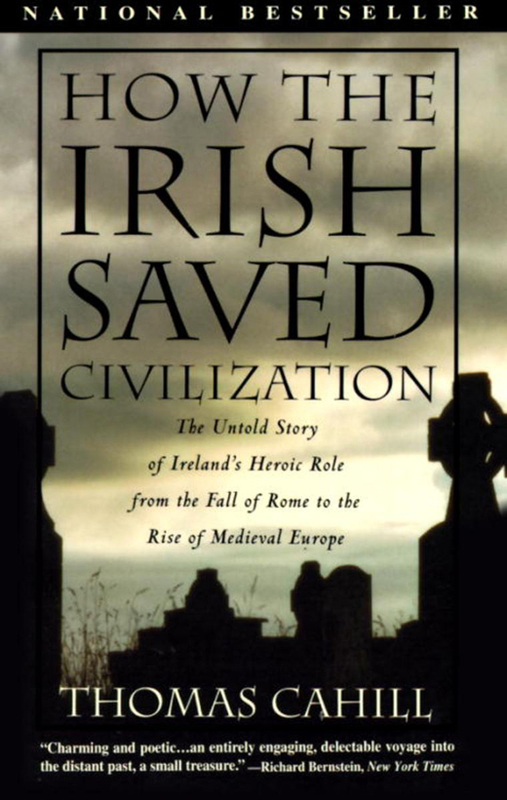 How the Irish Saved Civilization, by Thomas Cahill. Thomas Cahill’s groundbreaking account of how Irish monks ushered in the European medieval era from the remnants of the Roman Empire was an immediate hit when it was first published in 1995, remaining on the New York Times’ bestseller list for nearly two years. If you’re looking to revisit an Irish American classic, we recommend Cahill’s endlessly digestible and entertaining portrait of a country on the periphery and the characters who would turn it into a hive of scholarship.